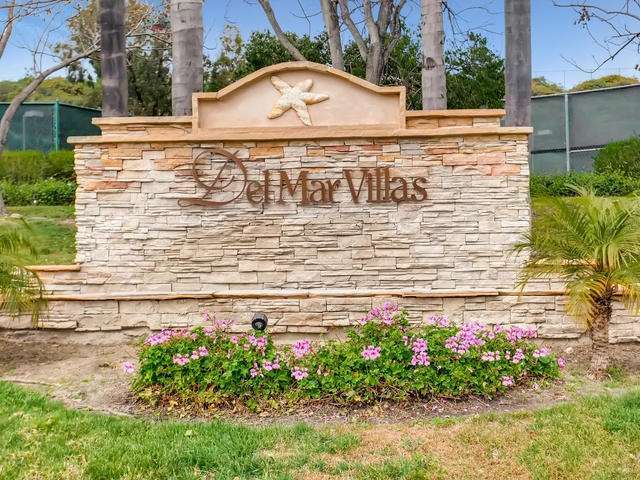 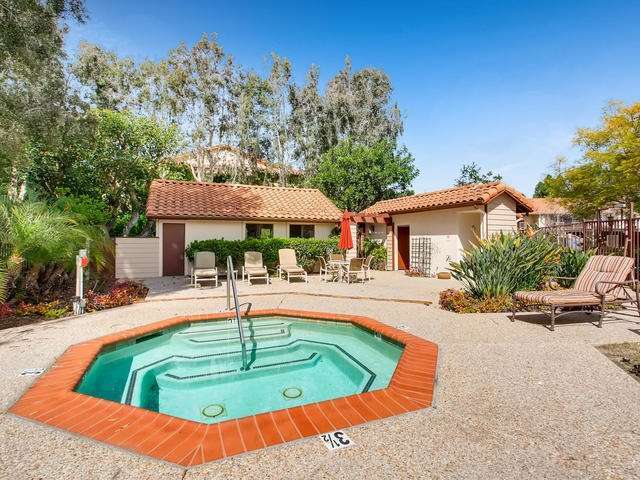 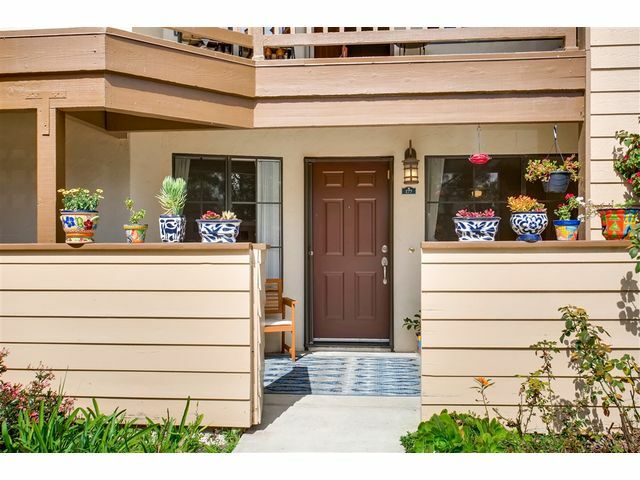 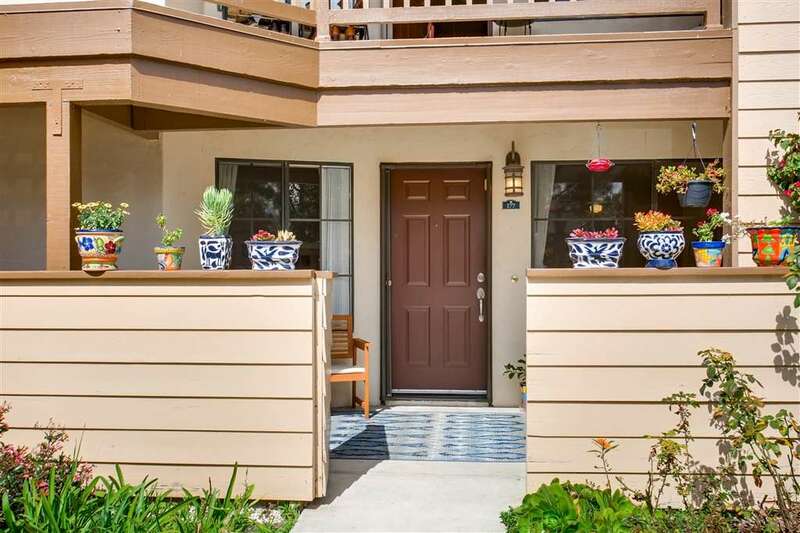 Welcome to the resort-like community of Del Mar Villas! 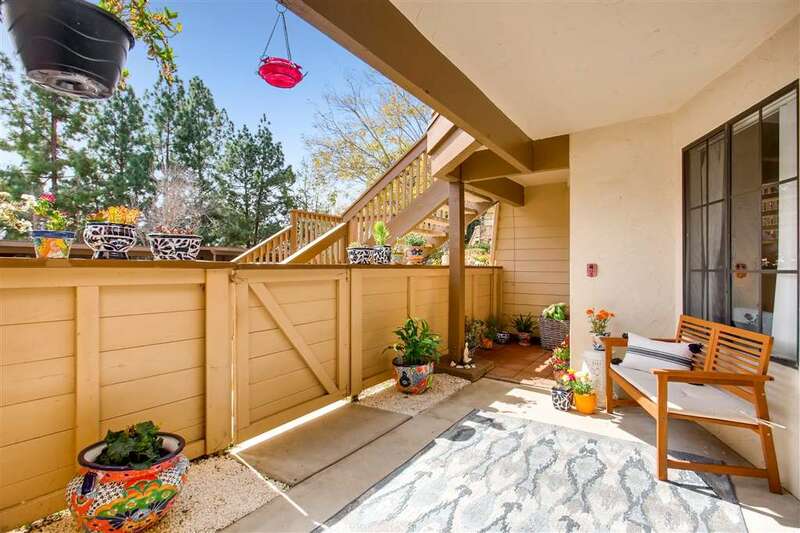 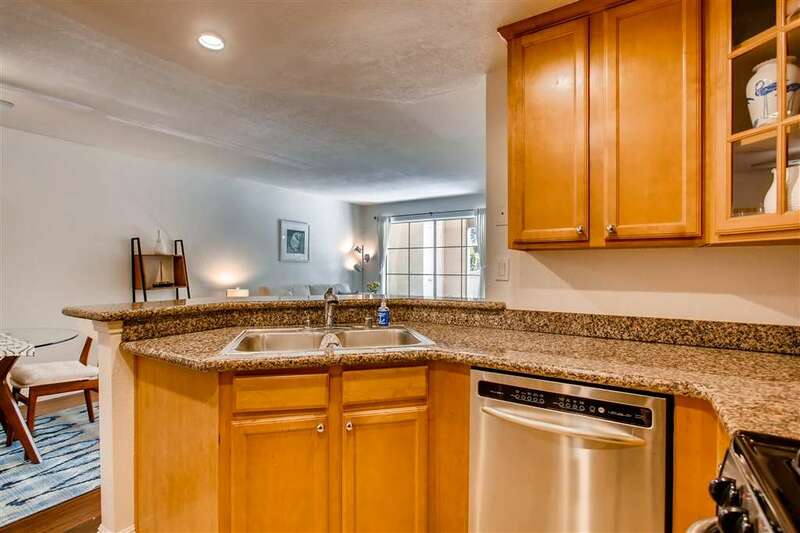 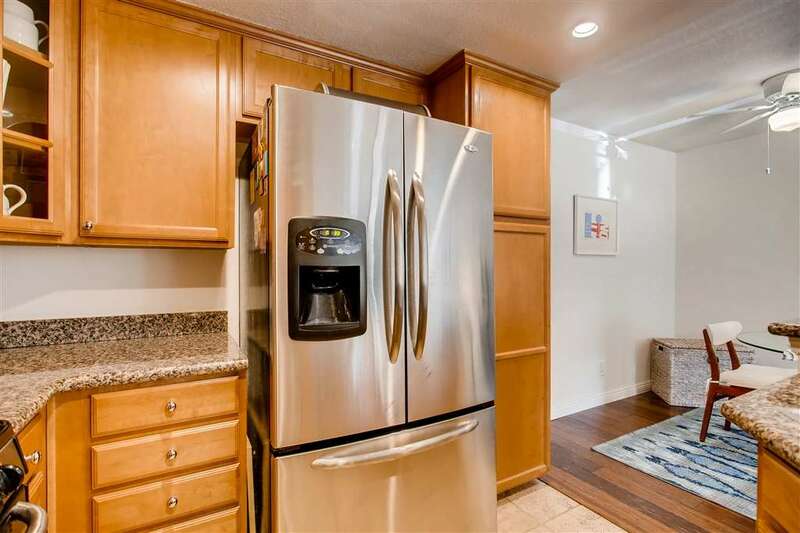 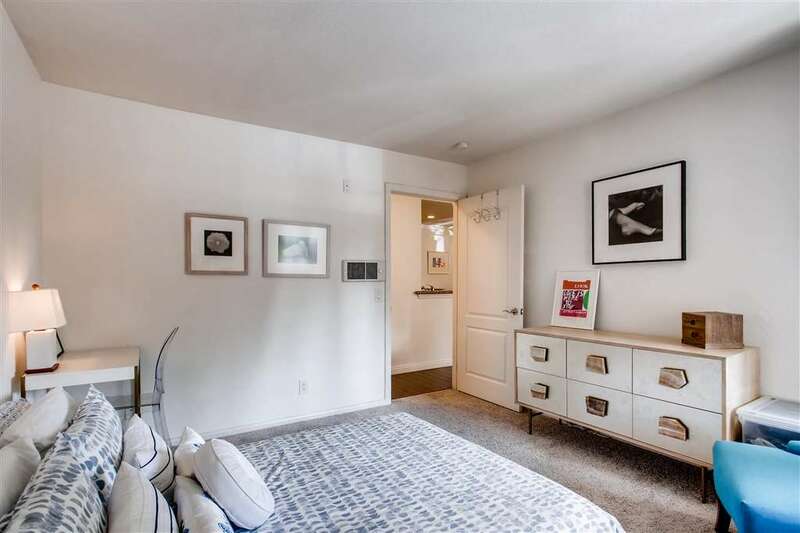 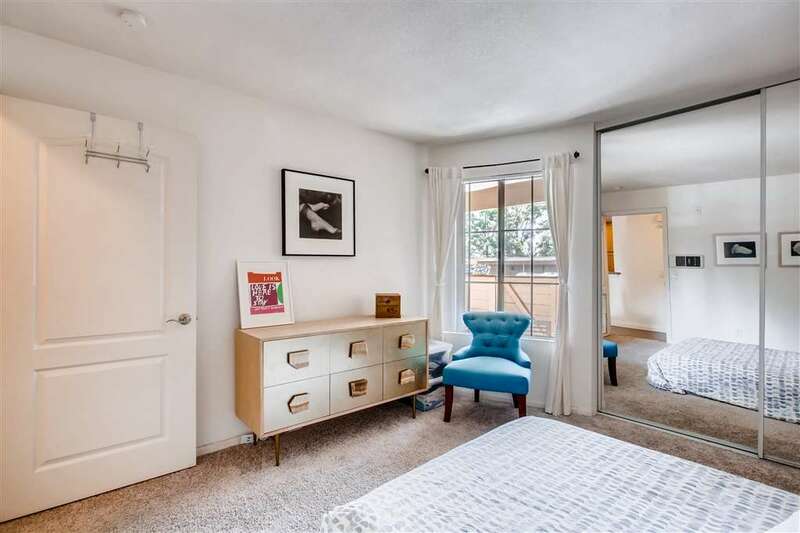 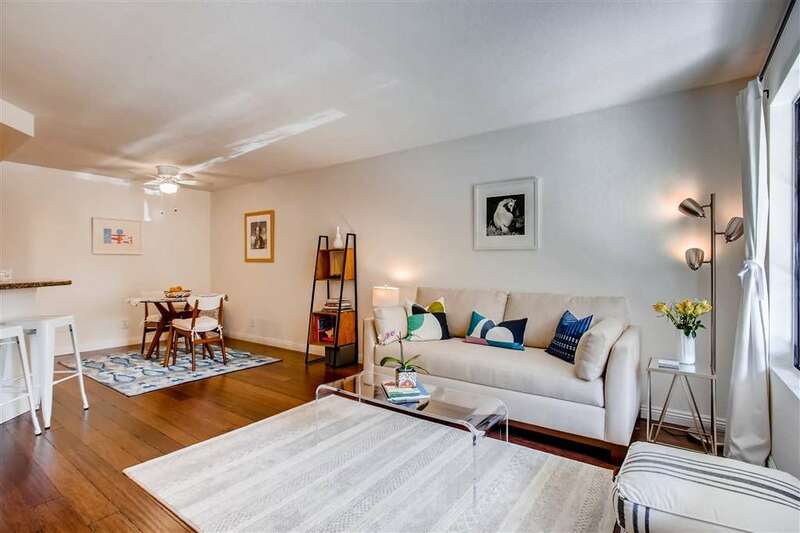 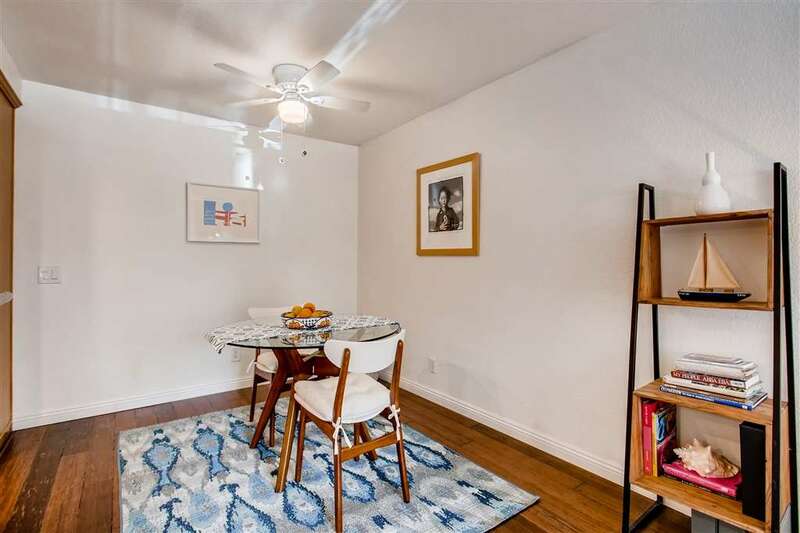 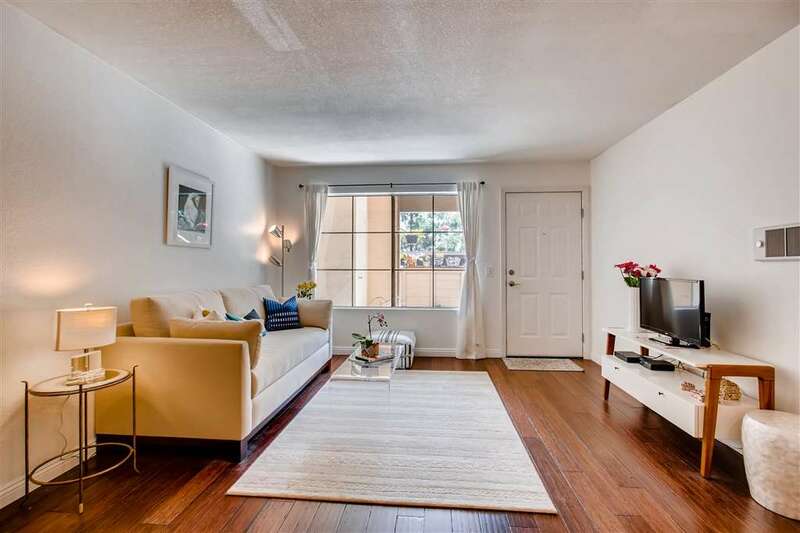 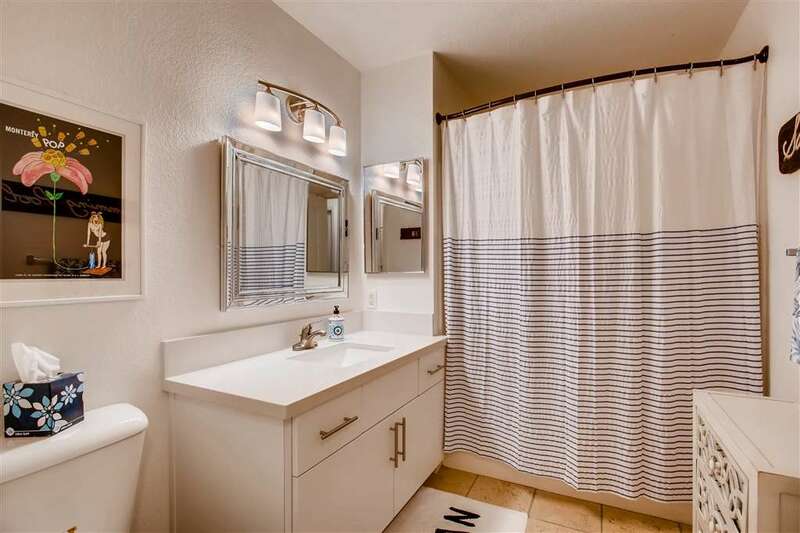 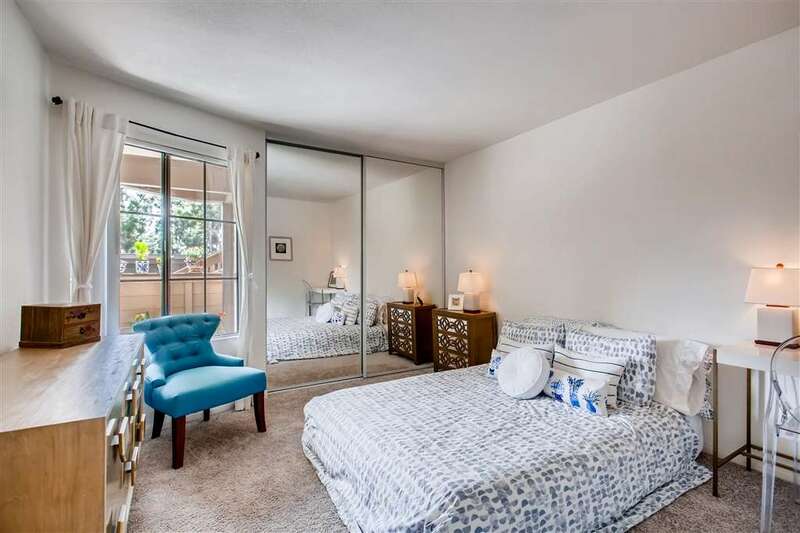 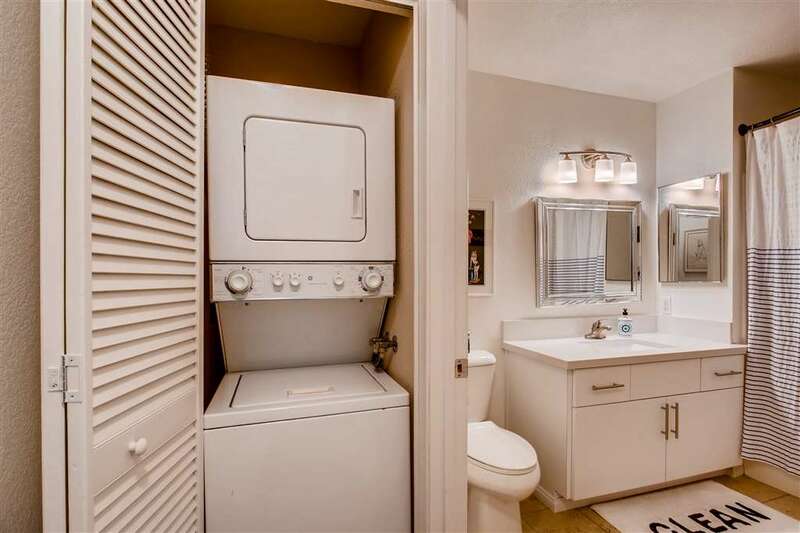 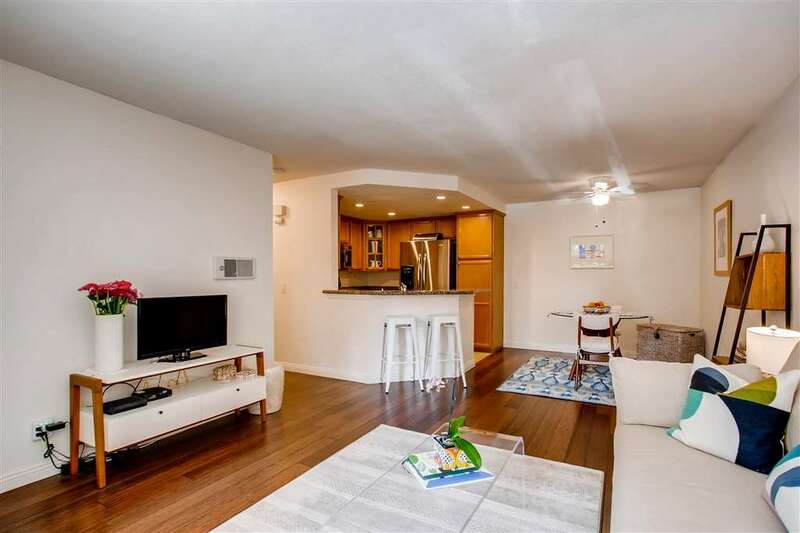 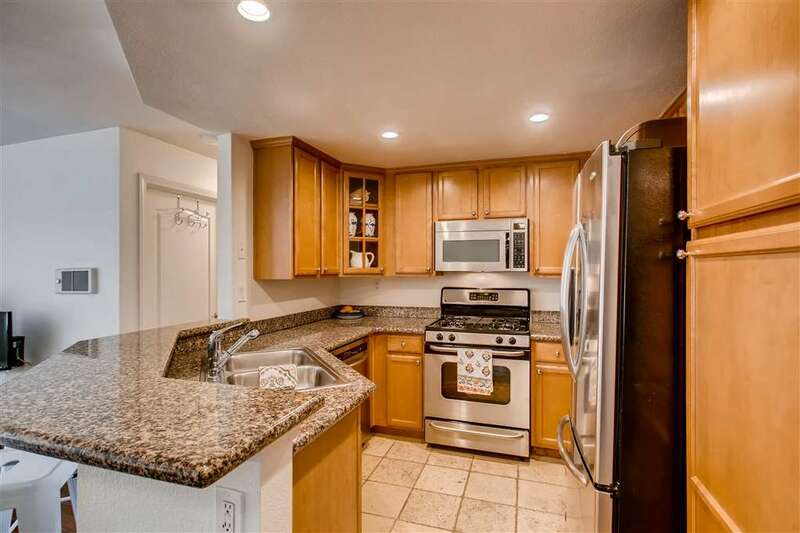 This pristine one bedroom one bath 1st floor private unit with large gated patio, has been smartly updated. 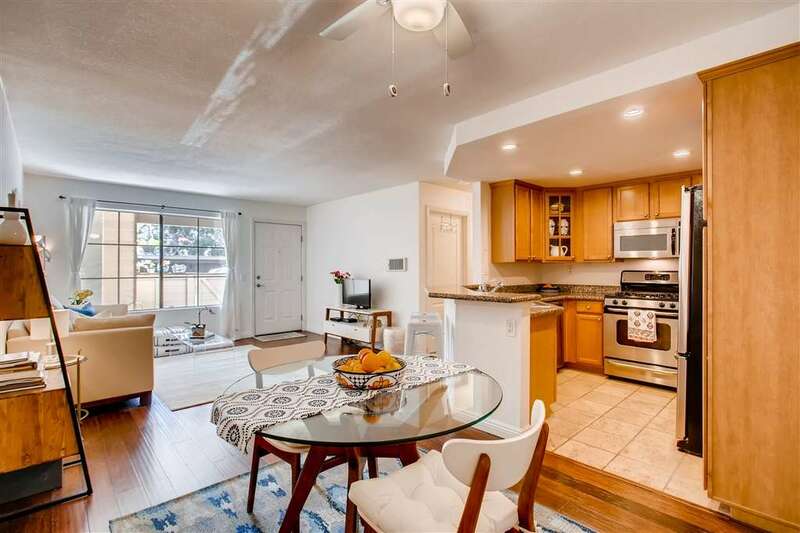 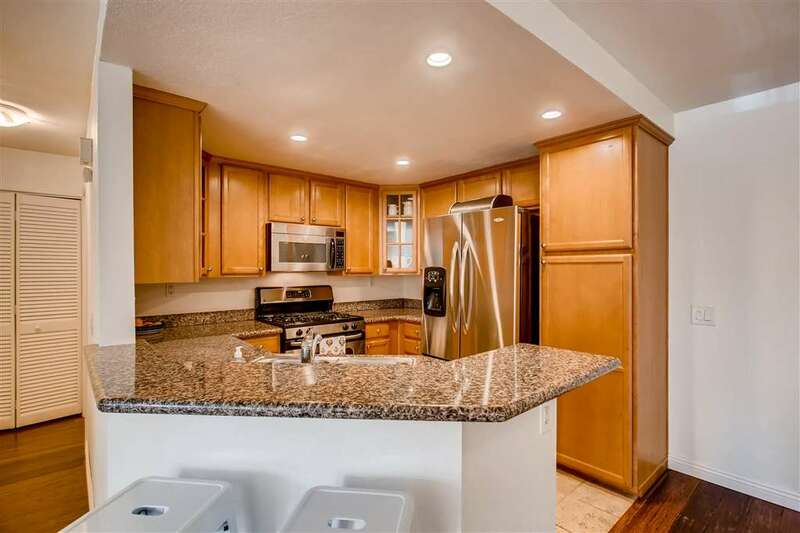 Bamboo flooring, new bedroom carpet, granite with stainless appliances in the kitchen, freshly painted, bathroom modernized with quartz countertop and up to date lighting throughout! 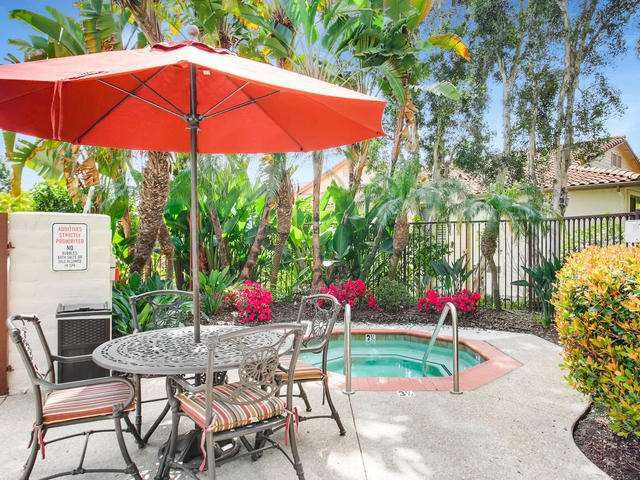 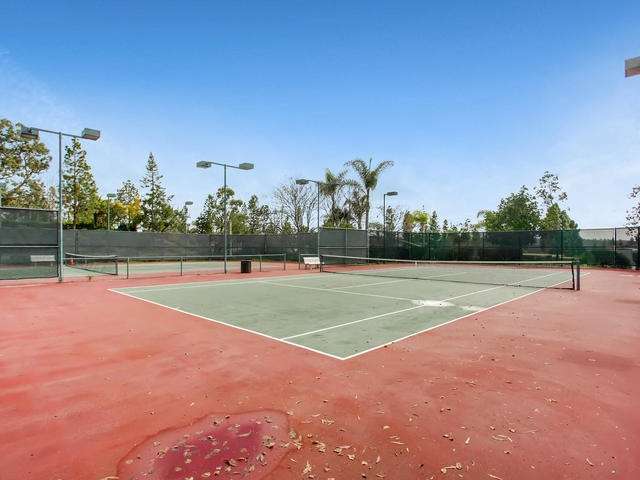 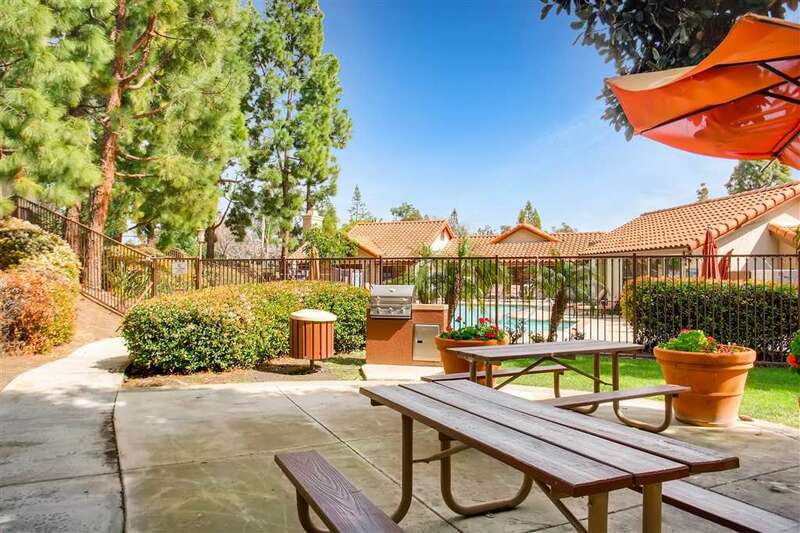 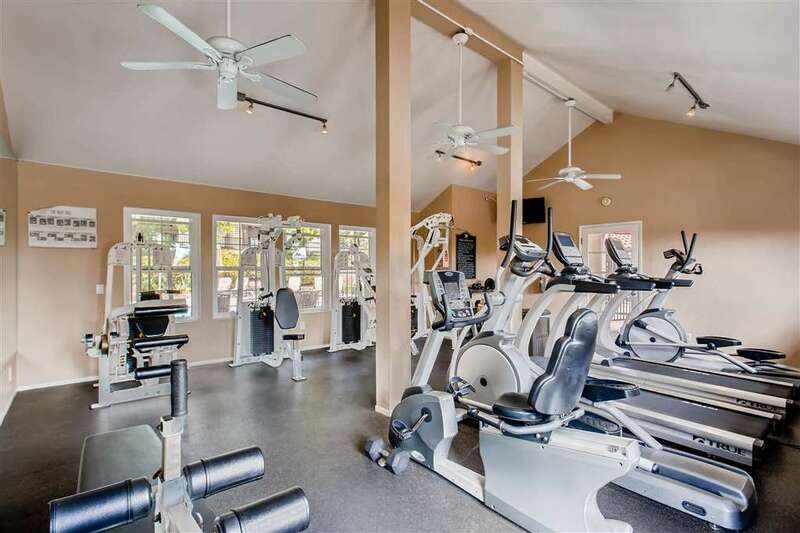 Enjoy the Villas pool, spas, tennis courts, bbq area, and numerous greenbelts. 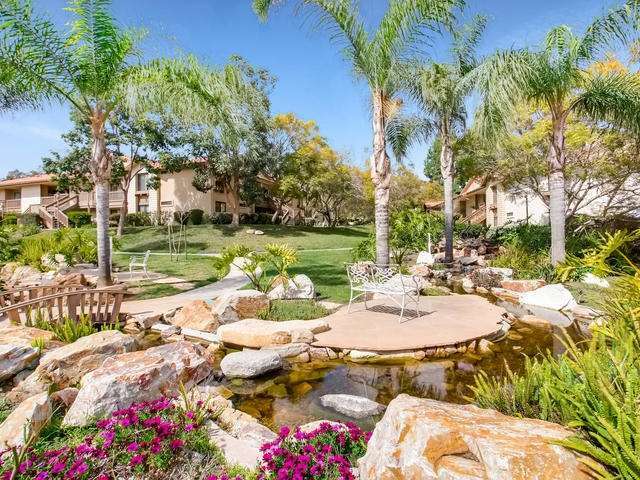 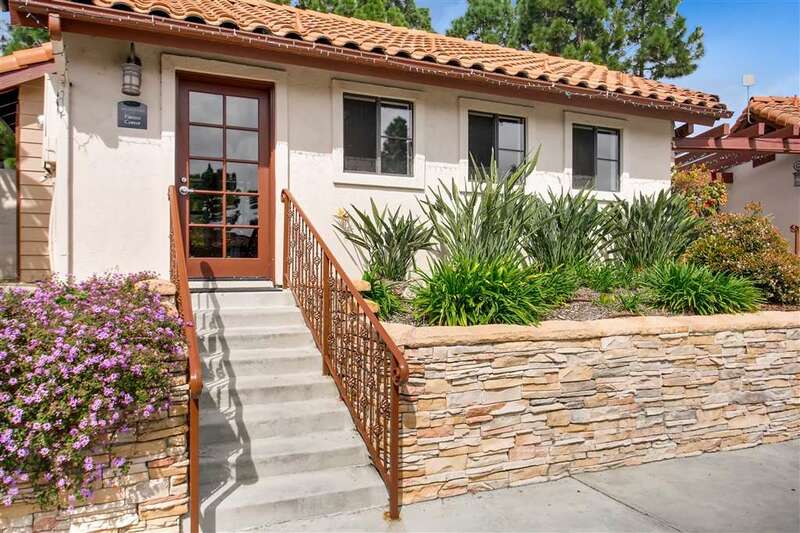 Become a part of the thriving Carmel Valley lifestyle!